Outside Buxton’s M&S store after my meeting with the manager and staff. 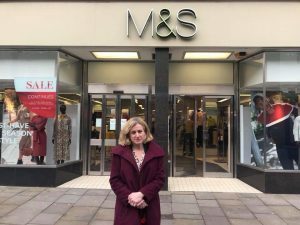 “I’m very disappointed by Marks & Spencer’s announcement of the definite closure of the Buxton store, so soon after claiming they were listening to proposals from staff. “When I met with the company to press the case for Buxton, they were obviously more interested in saving costs in the short term by closing the store than in long term investment. “This is obviously a great blow for Buxton town centre, for loyal customers of M&S, and especially for the excellent and close-knit team of staff at the store. “M&S did commit to me that if the store closes and staff struggle to other sites, that they will be offered a redundancy package, and I will support the staff to make sure they get the best deal they can from the company which I feel has let them down. 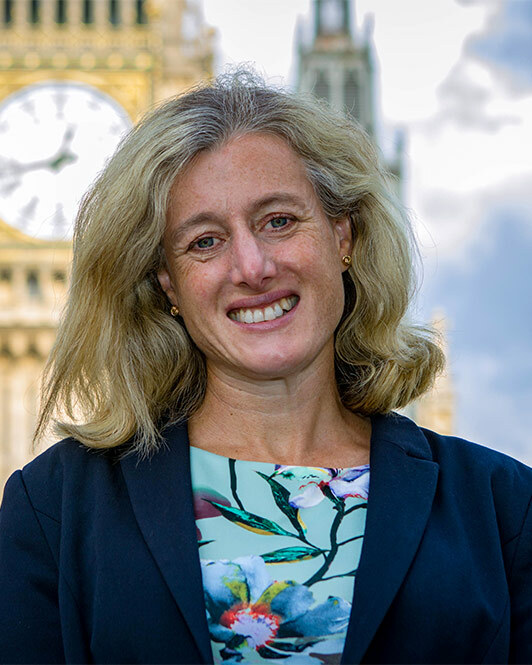 “I will also continue support initiatives to improve Buxton Town Centre to help make it nicer place to shop and to encourage new businesses to take premises. What are our Rail Fares paying for?